We highlight some of the best LG G2 tips and tricks to enhance your phone. 2013 will be remembered as the year where most makers came up with one of their best launches that on bobbing up to the surface fascinated users and upped the standards of what users can and should expect from smartphone devices. 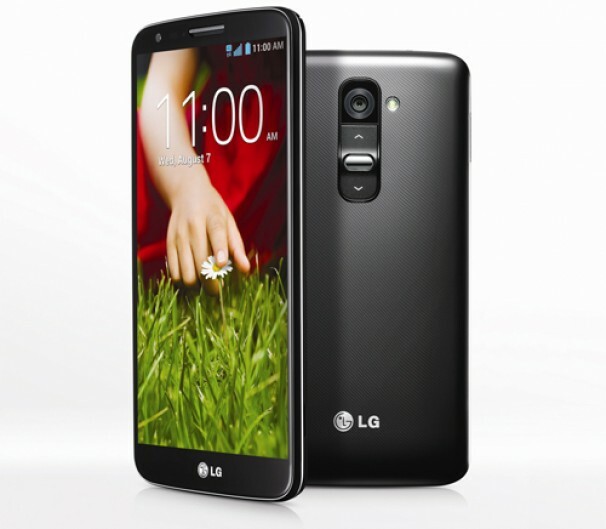 The LG G2 is one the top Android devices that the year unfolded, promising much for its owner. 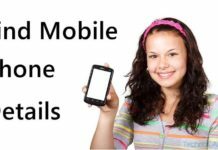 There are some tricks that you can use for enhancing use of the phone and personalizing it. Change size or the existing picture of an icon portraying an app. Go to Home Screen, tap on, hold the icon and let go. Hold a bluish option on top-right, and from options given choose the one for expanding icon size or changing picture. Tap on screen two times for waking up the screen, unlock it and repeat this if you want the phone locked again. Lock settings can be changed using path, Settings> general> gestures> gestures> Knockon. Personalize you LG G2 messaging app with several themes or bubble options and for this navigate to the messaging app> menu> settings> conversation theme. You can choose option for changing both, the ‘Bubble’ and the ‘Wallpaper’ even choosing a photograph capture from camera or one from gallery. Use Slide-Aside for storing maximum three apps. This isn’t the standard multitasking feature where a particular app disappears if the device gets an update on them as replacement. Swipe on left of screen, three fingers for saving an app page and get preview of saved apps. The Guest Mode is a feature which limits use of apps for anyone else using the device. For this choose ‘pattern unlock’ after you follow the path Settings> display> lock screen. Now choose Settings> General> Guest mode and set the pattern and apps. Use QSlide for opening multiple apps on same screen in form of small windows. When you drag the notification bar down, QSlide is the second option. Select it for getting the list of apps for QSlide. The Edit option can be used for changing apps or their sequence. Use your LG G2 as remote control for any appliance you want. It could be an audio player, AC, projector, smartphone, blu-ray disc-player, set top box etc, the device can be set for performing as universal control. Click on ‘Plus’ icon located on top-right. On options displayed choose type of device. Also choose Auto display for QuickRemote when you’re home. Press power key with Volume-down for capturing screenshots, or use QuickMemo feature for capturing and editing screenshots. Open QuickMemo from notification panel or pull Home button bottom-up. While swiping between different photos pinch a particular photo you need to share or delete. This opens up options for such actions. Go beyond usual use of Volume keys, press Volume-up for activating Quickmemo and Volume-down for activating camera. Change touch-buttons in front-bottom corner by going to Settings>display> front touch and choose desired options. To activate smart screen choose Settings> display> smart on> smart screen. Use Settings> general> accessory> earphone for setting apps list for choosing Plug-play options. To use dual camera, swipe from camera-bottom and choose out of different shapes for small screen. Use Capture Plus feature available on Menu for capturing entire page from top down till bottom.